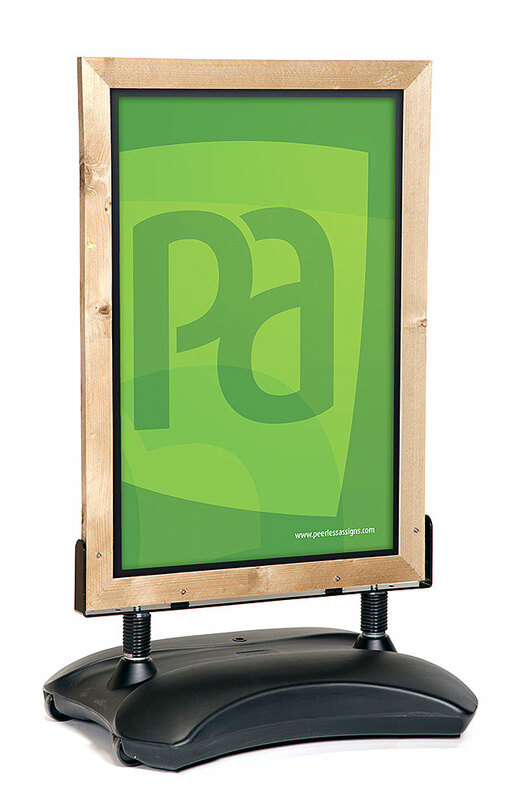 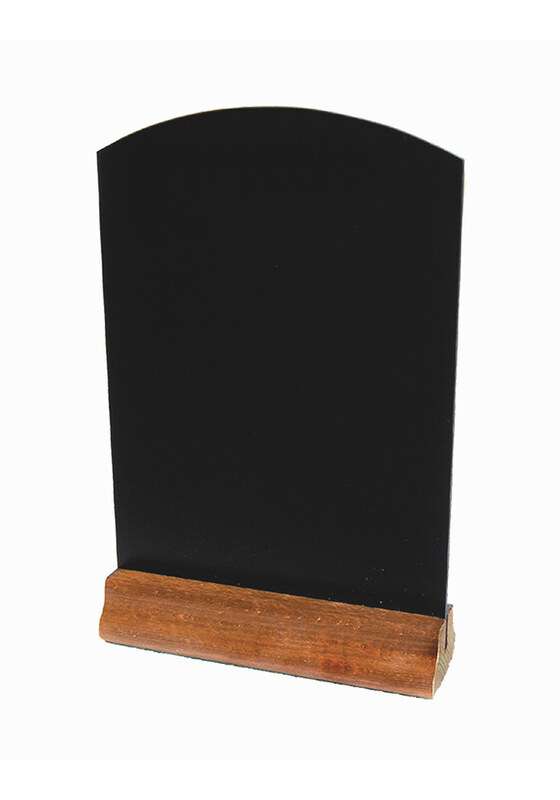 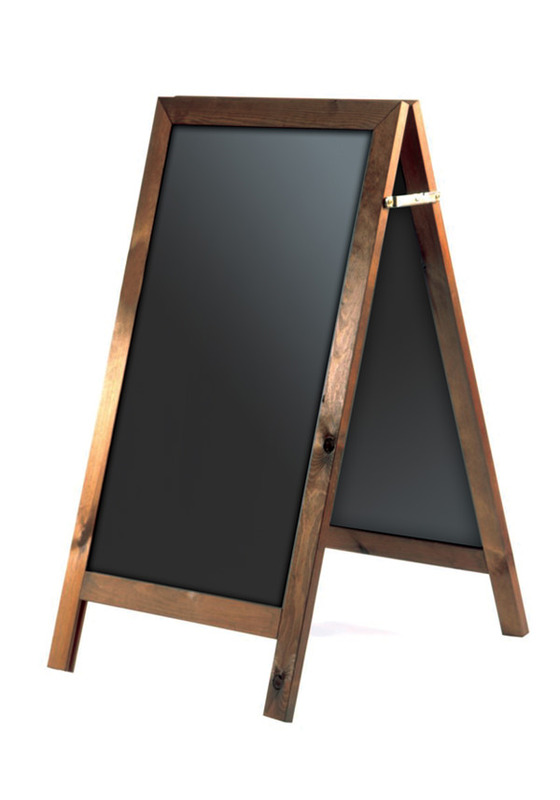 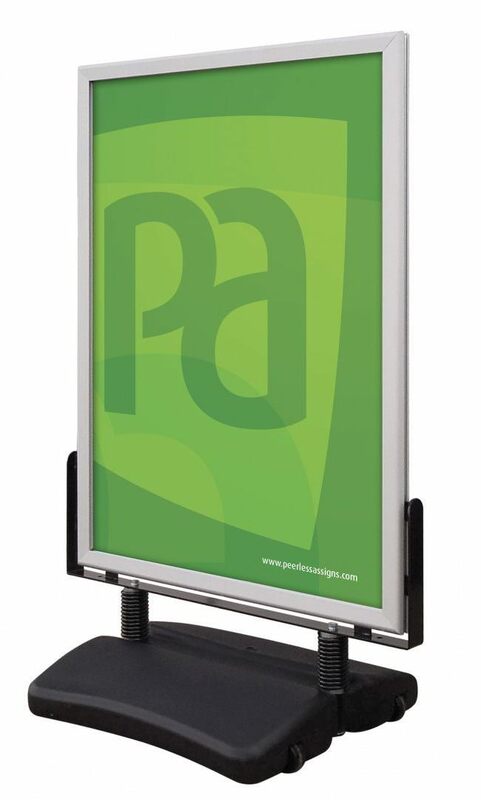 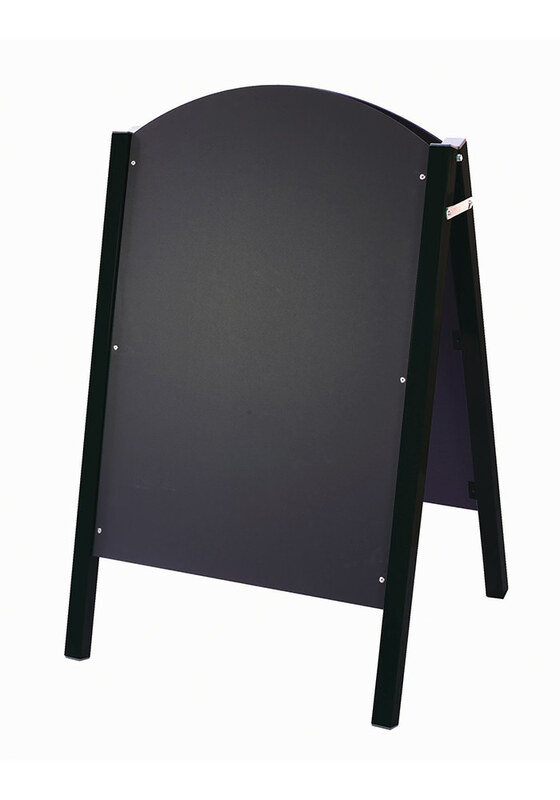 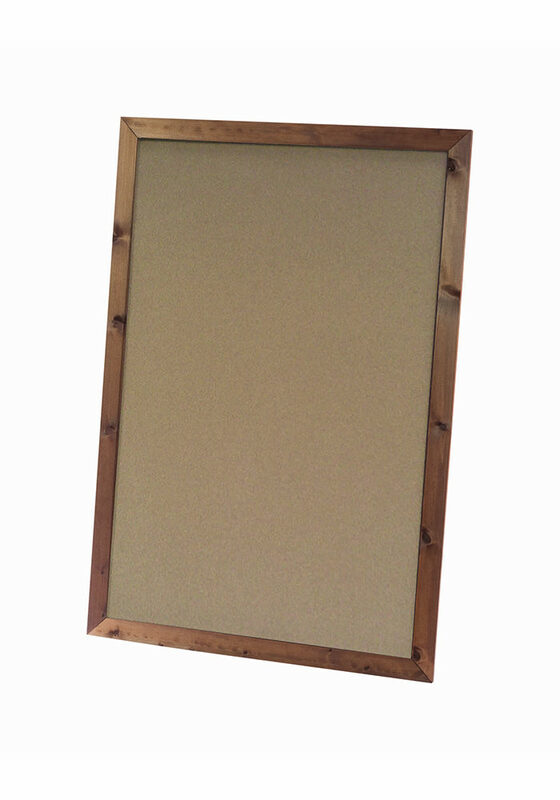 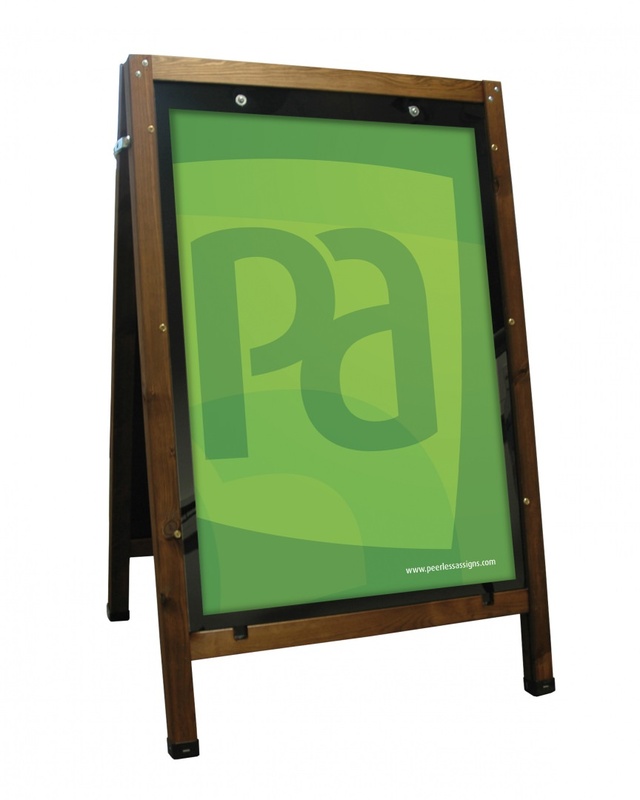 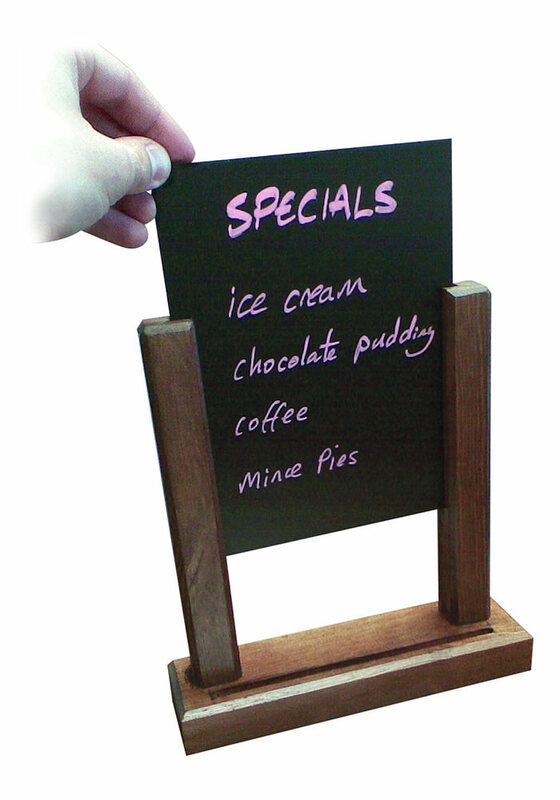 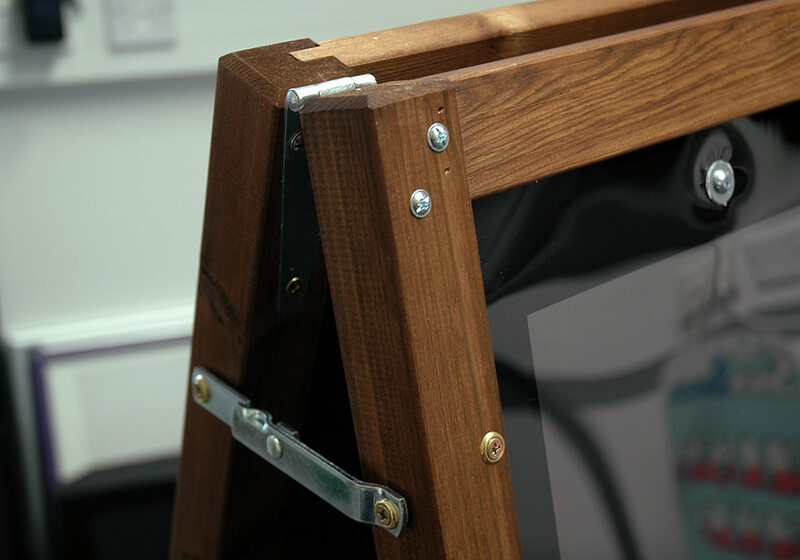 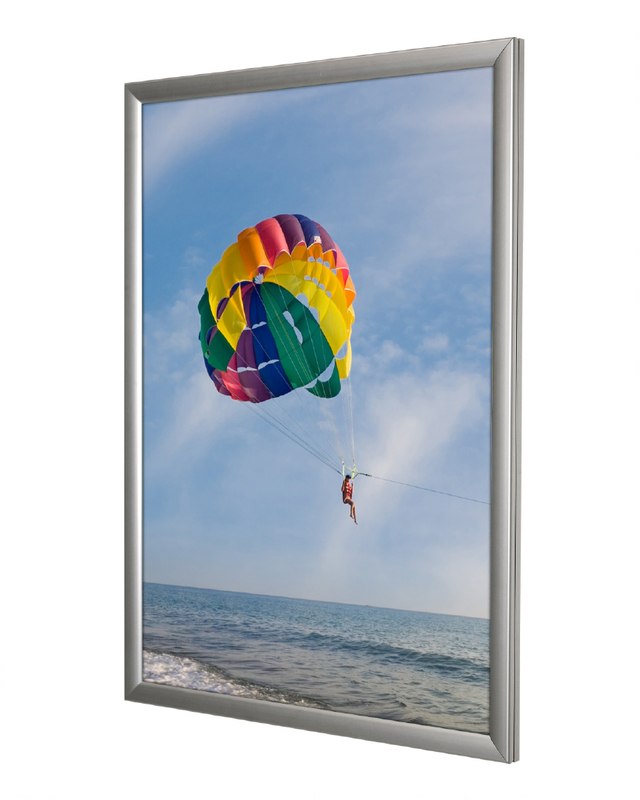 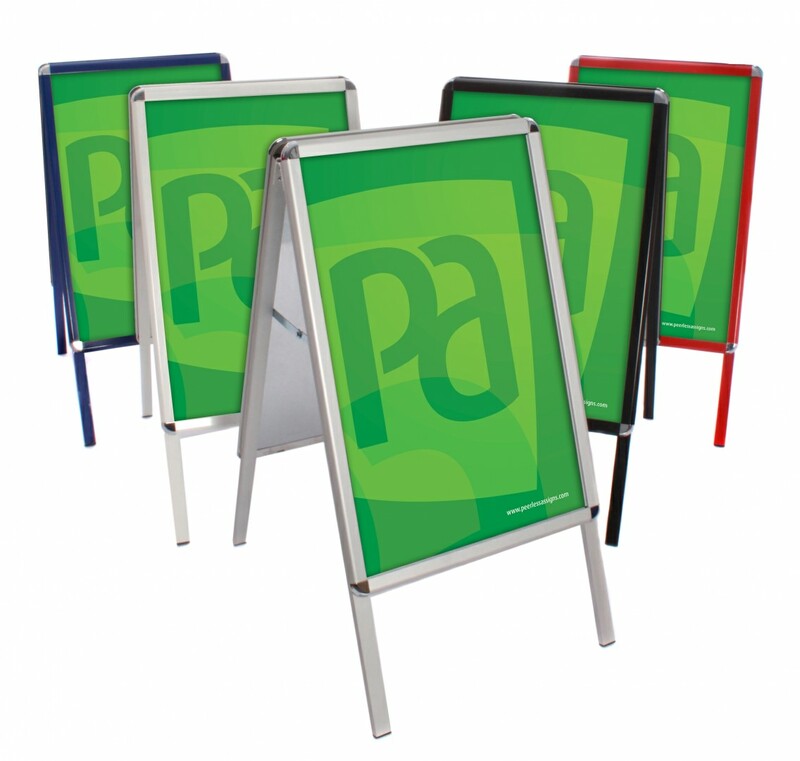 This traditional poster A-Board sign uses the magnetic closure technology from our market leading Stormforce PRO unit and a heavy, solid wood frame which makes it an extremely robust and wind resistant A-Frame sign. 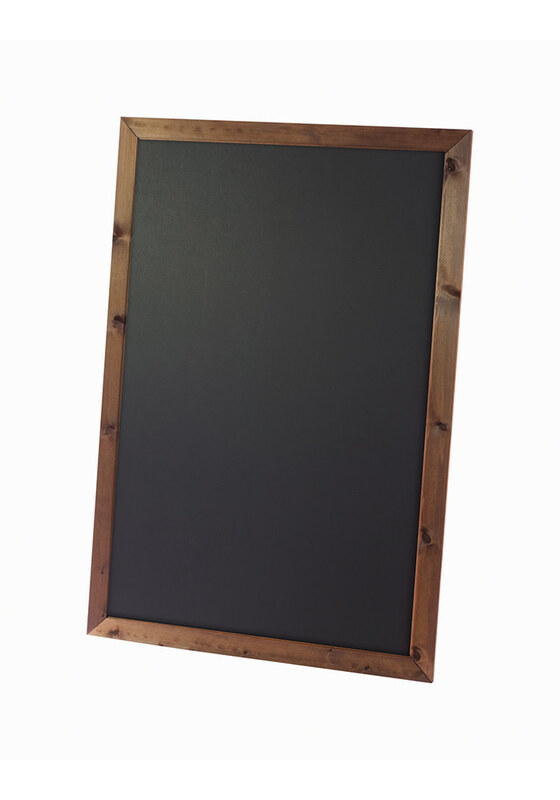 When not using a poster you can use chalk pens on the chalkboard back panels. 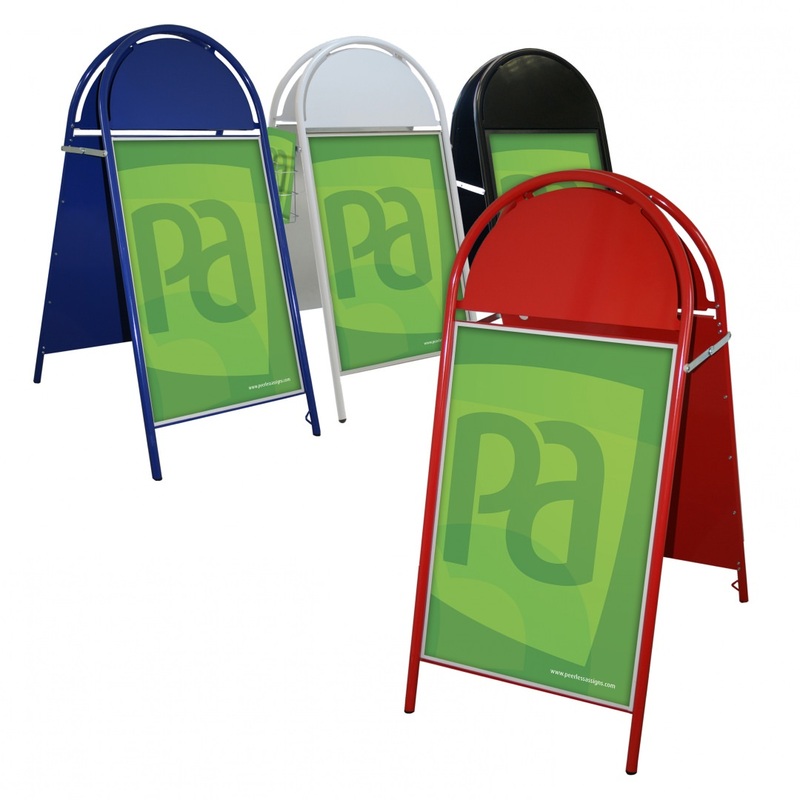 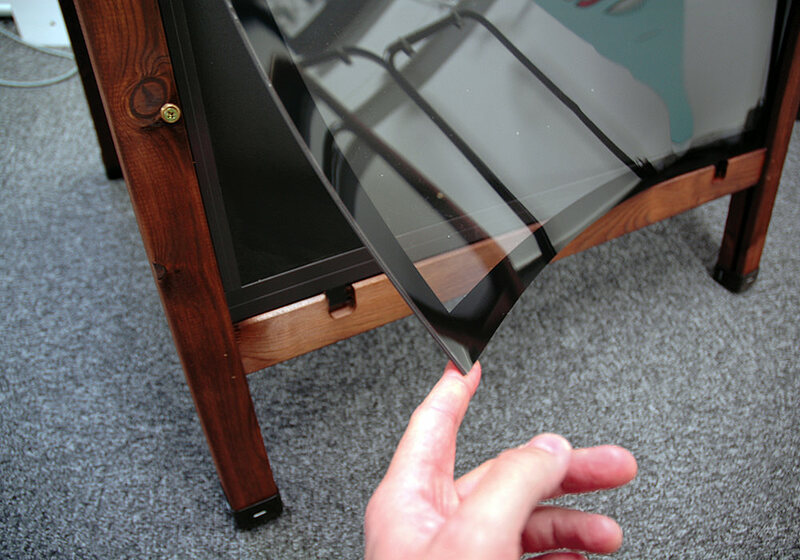 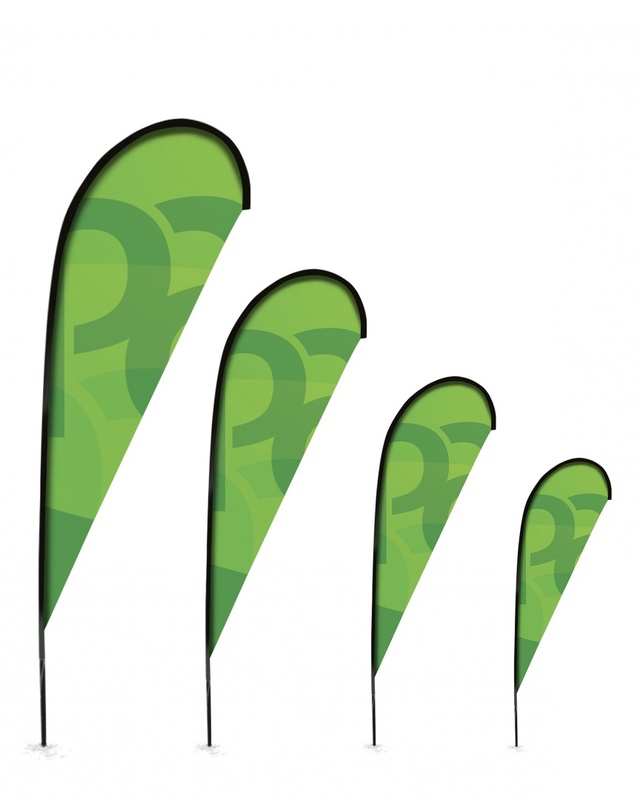 Bespoke sizes and finished available; minimum order quantity will apply.